I have devoted an enormous amount of time and effort to Facial Plastic and Reconstructive Surgery. Years of training, medical school, internship residency and fellowship have paved the way for this highly specialized, exciting practice of plastic surgery of the face, nose and neck. I became interested in facial plastic surgery over 25 years ago when my own mother underwent nasal surgery after sustaining a nasal blockage from a fall. The surgeon, Jack Anderson, M.D., in New Orleans, Louisiana, later became my mentor. He was a professor at Louisiana State University where I later trained – and unbeknownst to me, was the grandfather of Facial Plastic Surgery. The late Jack Anderson, M.D. was a brilliant surgeon and a great teacher. Later at Duke University Medical Center in Durham, North Carolina, I was fortunate enough to be an intern for two years under David Sabiston, M.D., who himself is a world renowned General/Thoracic Surgeon. As I began my specialty training in Otolaryngology/Head and Neck Surgery at Duke under William Hudson, M.D., I began focusing on the subspecialty of Facial Plastic and Reconstructive Surgery. I remain most grateful to Dr. Hudson for his continued support and friendship to me and his many residents’ endeavors. During my residency at Duke, much of my research and surgical experience was geared towards Facial Plastic and Reconstructive Surgery. 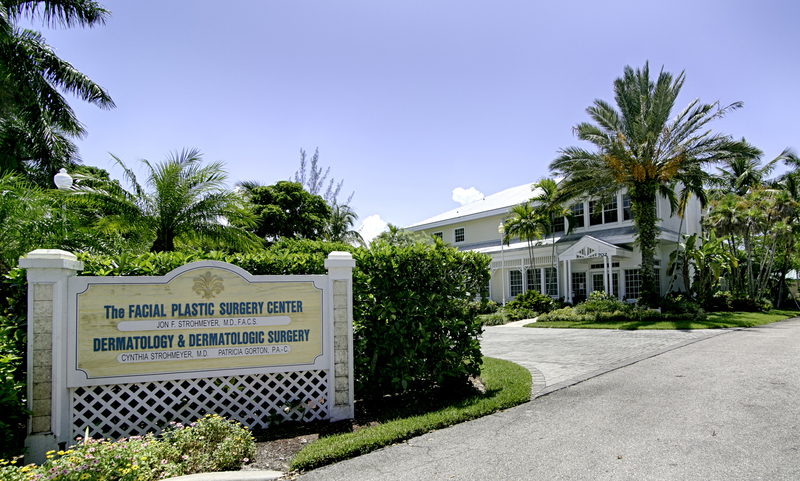 Having finished Duke University Medical Center Head and Neck Surgery Residency in 1990, I again was honored in being selected for a fellowship in Facial Plastic and Reconstructive Surgery by Ferdinand F. Becker, M.D., in Vero Beach, Florida. This is one of approximately 30 fellowships in the United States. This fellowship program, accredited and overseen by the American Board of Facial Plastic and Reconstructive Surgery (AAFPRS) devotes one full year to plastic surgery of the face and neck. This included Cosmetic Surgery (facelift, eyelid surgery, cervical liposuction, nasal surgery, etc. ) and Reconstructive surgery (skin cancer reconstruction and trauma repair, etc. ) 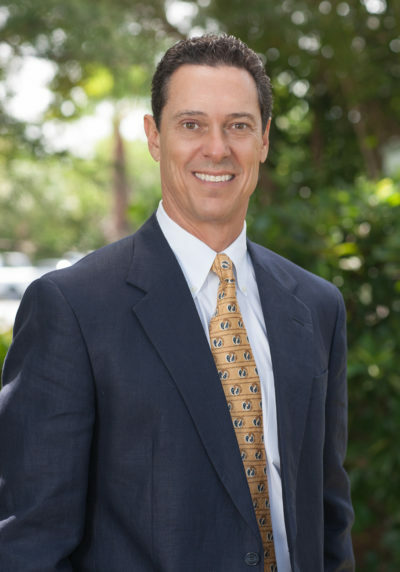 I remain highly indebted to Dr. Becker for his wealth of knowledge and experience which he continues to share through the American Academy of Facial Plastic and Reconstructive Surgery and Florida Society of Facial Plastic and Reconstructive Surgery. Since finishing the residency and fellowship programs, I have become Board Certified in both Facial Plastic and Reconstructive Surgery – Head and Neck Surgery and Otolaryngology. My practice in Naples began immediately after my fellowship in 1991. I have enjoyed a solo practice maintaining an ambulatory surgical facility which has proved most desirable and cost effective to patients in the case of elective surgery. Intertwined with my practice are memberships in many academies and societies at national, state, and local levels which are designed for continuing education and sharing of knowledge amongst its members. I was elected president of the Florida Society of Facial Plastic and Reconstructive Surgery in 1996 after serving 2 years as secretary/treasurer. Locally I served as chairman of the Young Physicians section of the Florida Medical Association. These involvement’s continue to consume a significant amount of time in both learning and preparing for lectures and seminars. This long and ongoing process of learning and teaching is what keeps Facial Plastic Surgery on the cutting edge of progress and keeps our practice exciting, challenging and enjoyable. 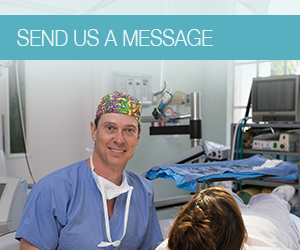 I hope and believe that this laborious process will directly benefit you – our patient. Jon F. Strohmeyer, M.D., F.A.C.S.